Globe Scientific offers high quality scintillation vials in three sizes to satisfy a range of applications. They are designed to provide consistently low background counts and are suitable for low activity counting. The smaller sizes are very economical to use since they require smaller quantities of solvent. The 20mL Scintillation Vial has multiple uses in scintillation counting, gamma counting, chromatography, sample storage and culturing. 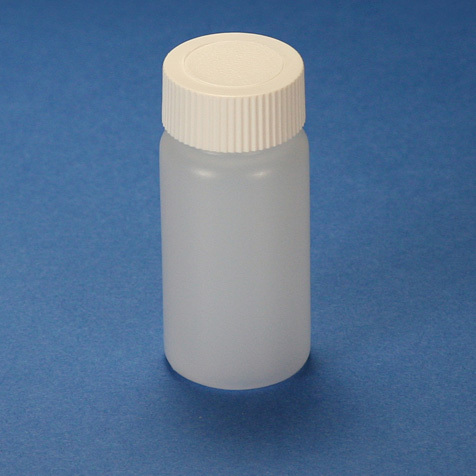 Because of its leak-tight cap it is also commonly used to store and transport histological specimens in 10% formalin. This scintillation vial provides a high degree of resistance to organic solvents and sufficient translucence so that reagent levels can be easily seen. The unique thread design of the closure permits the vial to be sealed tight with an easy 1/4 turn and with minimum pressure. 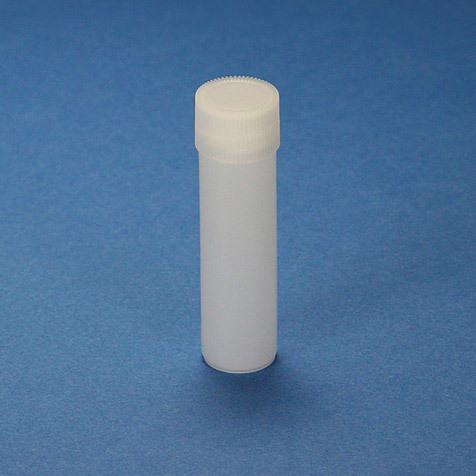 The 6.5mL Scintillation Vials are securely sealed by simply snapping the caps on. The cap is conveniently removed with an easy 1/4 turn to the left. 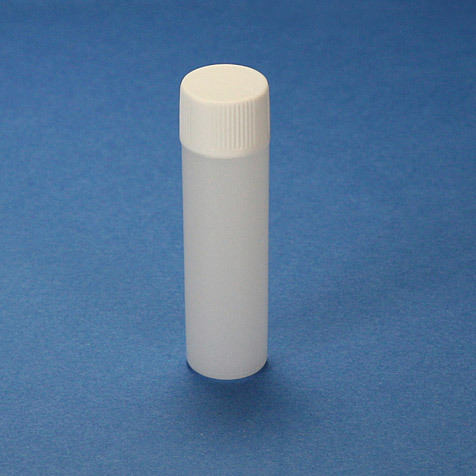 The 4mL Polyethylene Scintillation Vial uses a full turn polyethylene screw cap. This small volume scintillation vial is the most economical size to use because it requires the least amount of solvent.